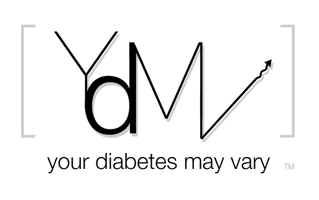 Your Diabetes May Vary: Make Art This Weekend. Diabetes Art Day 2012 is September 24. Please note that starting in 2013, Diabetes Art Day will be the first Monday in February. The next Diabetes Art Day will be February 4.